BM Engine Works is the home for replacement used engines and engine ancillary parts for all BMW Z Series 3.2. We stock, supply and fit all types of rebuilt, new and second hand BMW Z Series 3.2 engines and other engine ancillary parts including gearboxes, cylinder heads, engine ancillaries etc. Our BMW Z Series 3.2 experts utilize our modern garage to give you the best quality engines online. BM Engine Works understands that for a business to be successful, good customer service is necessary. Hence, we offer second to none after sale and technical support services. 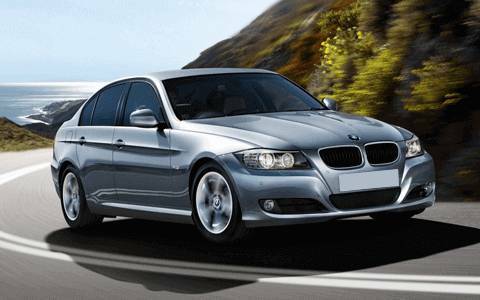 For the lowest prices on BMW Z Series 3.2 diesel engines, there is only one destination on the web you can trust, BM Engine Works. BM Engine Works have an amazing and the fastest delivery mechanism in place so that you are not left stranded after your engine has broken down on you. We deliver all over the UK and give huge savings on BMW Z Series 3.2 diesel engines for sale online. All our engine are accompanied by a written warranty so satisfaction is 100% guaranteed.